A follow up to Miller's novel "America's Heartbeat, " in which a main character in the novel was a 52-year-old Uniroyal worker named Brian Chandler. The worst thing you can say about someone who's gone is nothing. 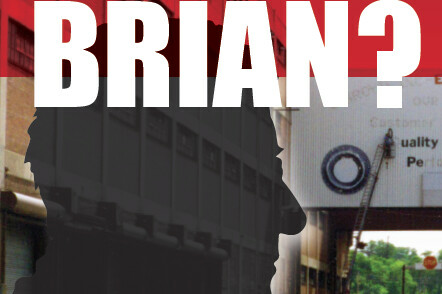 See what Happened to Brian, and discover why many workers refer to a plant closing as a death in the family.